For as long as humans have walked the earth, we’ve depended on plants for food and shelter, to act as environmental filters and to simply make life more enjoyable. Without plants life would cease to exist. The fortunate combination of plant science and artistic or practical application, for the expressed purpose of societal benefit is called horticulture. Horticulture includes the cultivation of plants, fruits, vegetables, mushrooms and greenhouse cultivation. 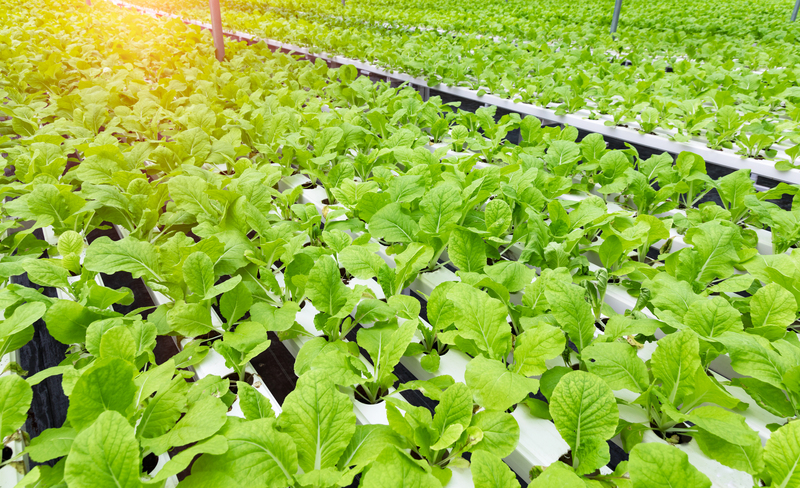 In a highly efficient way CID LINES offers a full range of products to clean and disinfect greenhouses, mushrooms, and more.